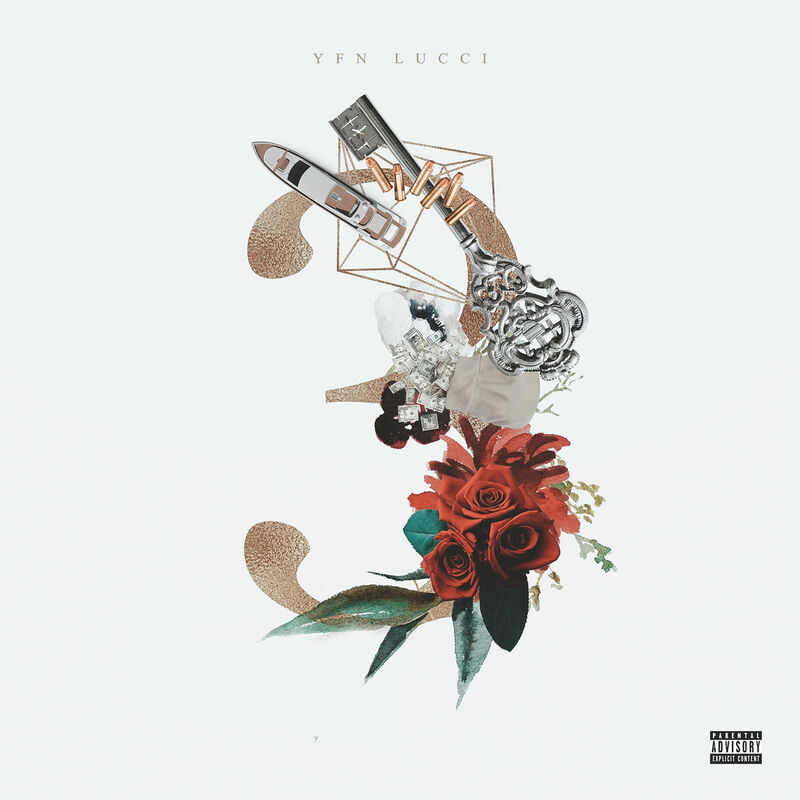 Earlier this year, YFN Lucci dropped his Ray Ray from Summerhill, which was well-received from his listeners. With the fourth quarter here, the Atlanta rapper is looking to score another gem for the public with his new 3 EP. The new three-track has just one sole feature from Blac Youngsta, as you can listen to it in full below.